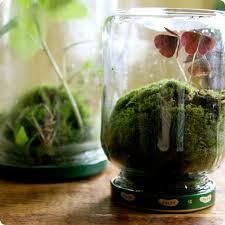 BYO-JAR Terrarium Workshop on Sat., April 27! Do you love a terrarium as much as we do?? It’s a little bit of happy in a jar, and we can all use a little happy hanging around. 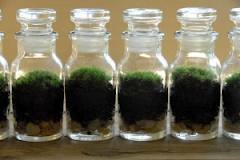 As the last installment of our Green Scene Workshops, we will be hosting a BYOJ (Bring Your Own Jar) Terrarium workshop! 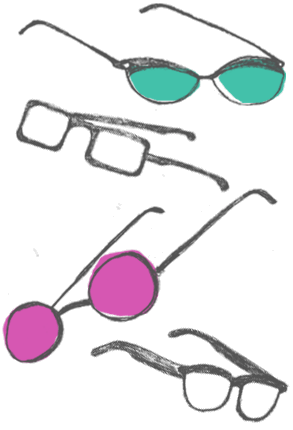 On April 27 12-4pm, the lovely Julie of Good Things Grow Midway will be leading the workshop! Good Things Grow Midway started out as one Momma’s optimistic idea to pretty up a neighborhood, and has quickly evolved into a developing revolution of sorts. G.T.G.M. strives to build community, on the southwest side of Chicago, and bring neighbors together through; art, gardening, community and action. 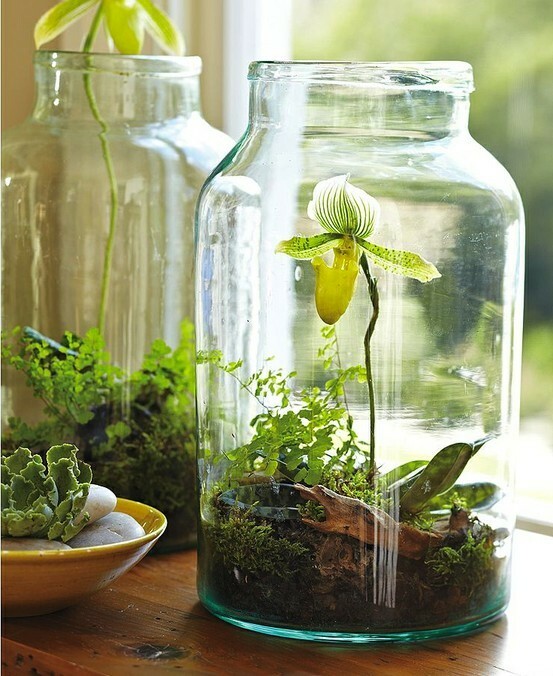 Swing on by with your jar, meet Julie and make a little jar of happiness, I mean, a terrarium. Any sort of jar will do, within reason of course! You have to be able to get some things inside, and it’s best if it has a lid!